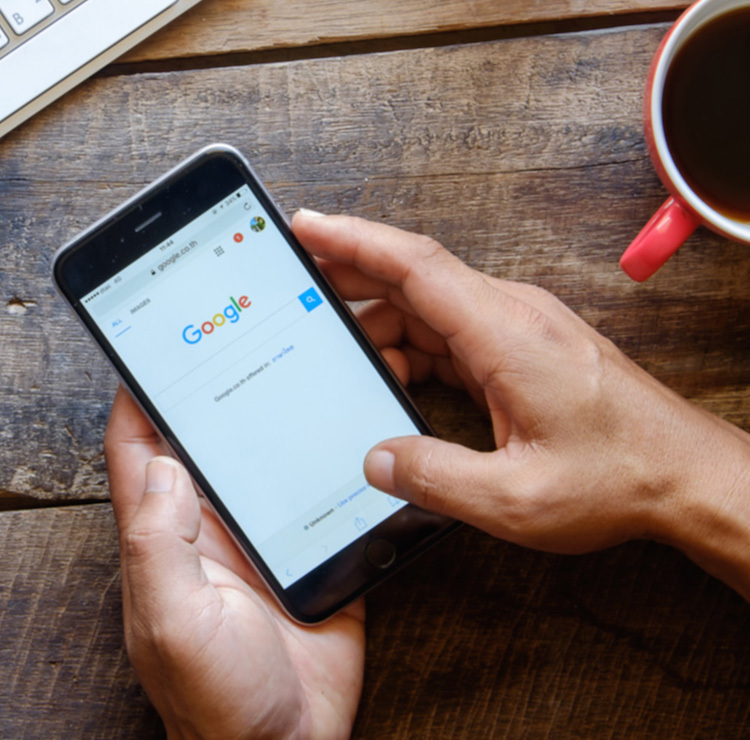 Google expanded text ads have arrived! To the common observer, this may seem like a minor change — a few more characters here, a few more here, but for your SEM manager, a new world of opportunities has just opened up. These ads, which expand the length of the headline from one 25 character headline, to two 30 character headlines, and the descriptions from two 30 character description lines, to one 80-character description line will alter the way your write your PPC ad copy. Combined, these changes create an ad that is nearly twice as big as the current text ad, and designed to push greater effectiveness specifically in mobile (though these expanded text ads will show across all devices). Adwords is calling this the biggest change since AdWords launched 15 years ago, and we couldn’t agree. the continuous description line allows for much more fluid copy to be written, and the overall length will allow for even greater optimization. With the expanded headline, there is more room to communicate our primary content. The old 25 character limit often prohibited the use of the proper brand name. For most this will no longer be a problem. More importantly than the 20 additional characters, the change to make the description one continuous line instead of two alleviates one of the biggest headaches for your copywriters and SEM managers. All too often, well written 60 character copy needed to be shortened or condensed because it didn’t cleanly cut into two 30 character segments. Copywriters rejoice! With the new ads now available, Google is not immediately getting rid of the old format. These will be slowly phased out through the end of 2016. Get your copywriters busy, and regroup with your SEM managers to begin working in these new formats. A/B test and refine between now and December, as reports state that come 2017, the old formats will be fully phased out, and the expanded ads will be the new norm.